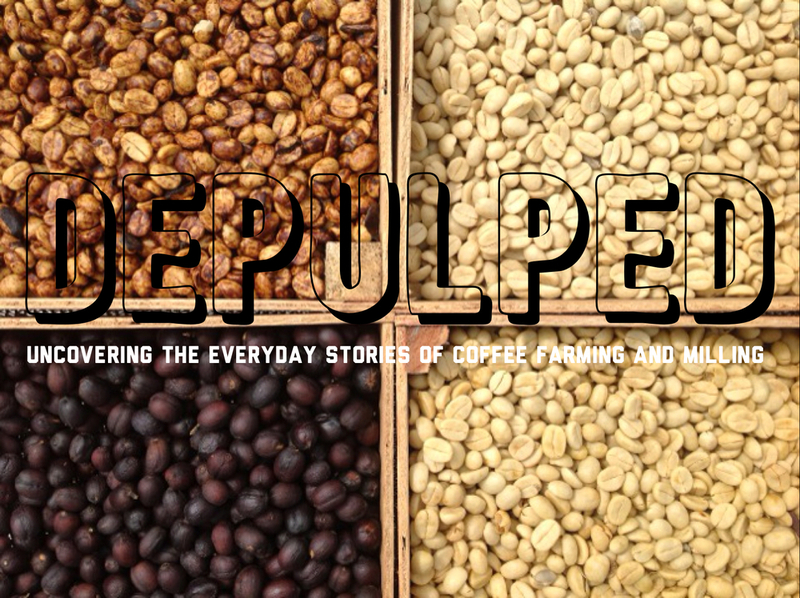 We are producers, millers and exporters of the finest single origin coffees. We are full time professionals, managing the responsibilities of harvesting and transforming coffee from a fruit to its raw unroasted state. Quality coffee begins at the farm, and the decisions concerning the soil, fertilization and variety planted are important to crafting and maintaining that quality year after year. 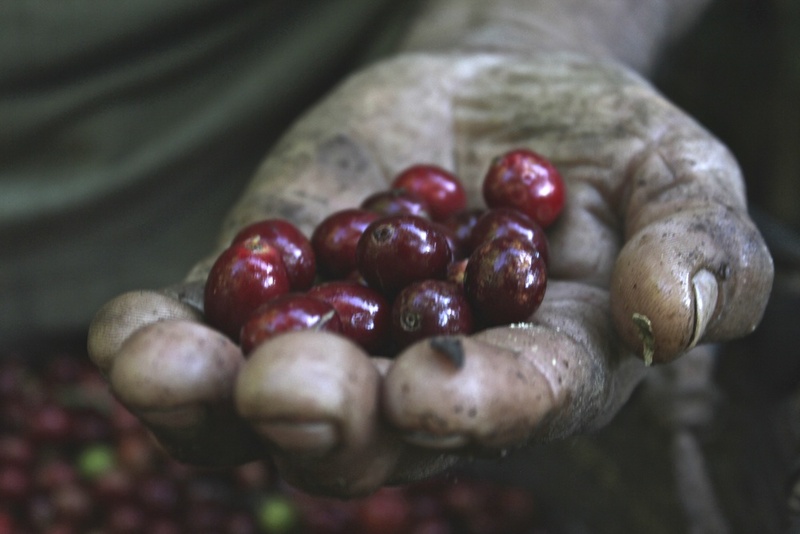 Our coffee is harvested by hand, with only the ripest fruit selected for processing. 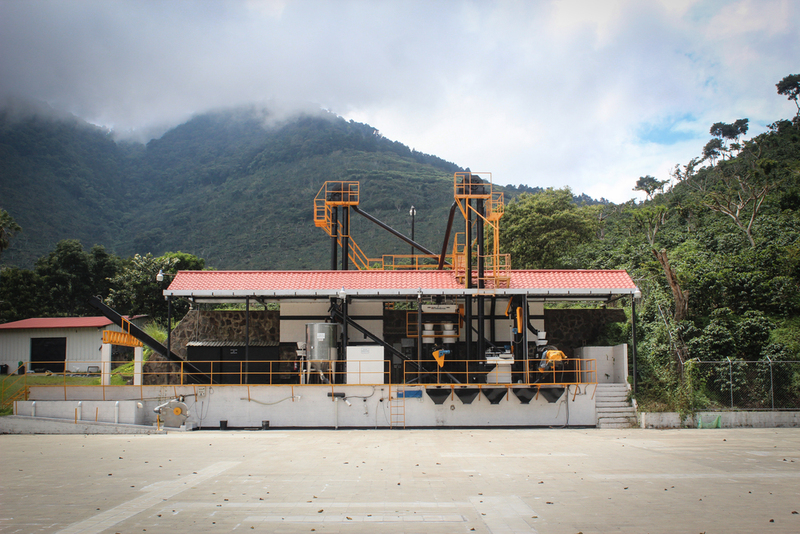 We process coffee with the most advanced machinery; under the highest standards of quality. Coffee cherries are dried within their fruit skin, creating a unique and complex cup profile. 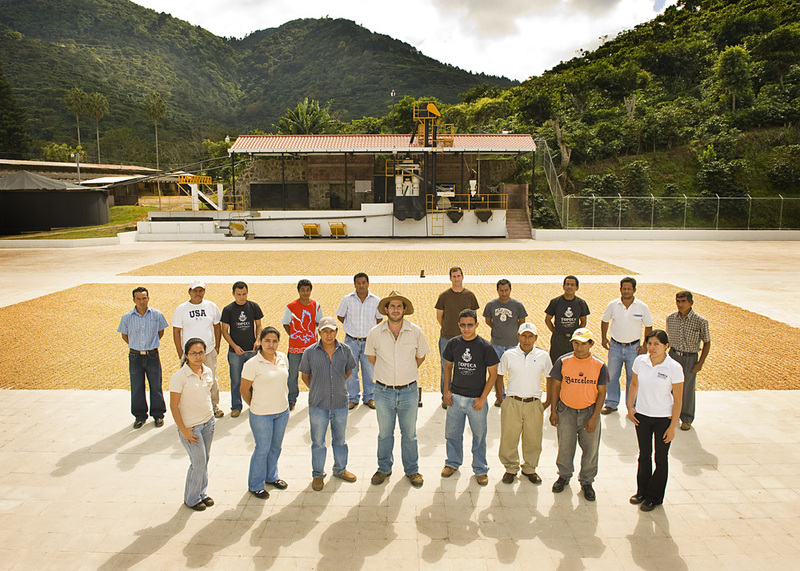 We work directly with roasters spread across five continents. Each of whome depend on the efficiency of milling and export to make sure their coffee maintains its freshness and flavor.